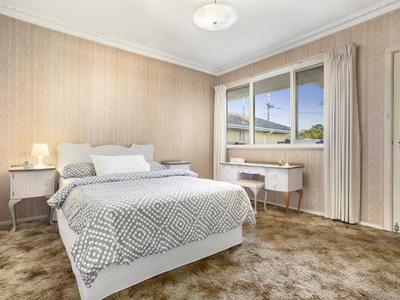 Enjoyed by the one family since new (built in 1965), this brick-veneer home occupies a substantial block of land appox 534m2 offering an exciting opportunity to renovate or rebuild (STCA). 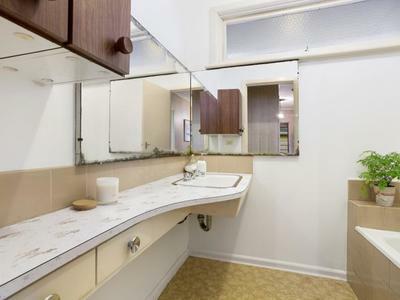 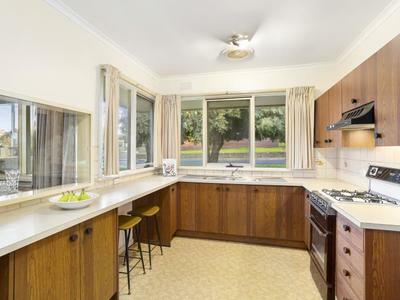 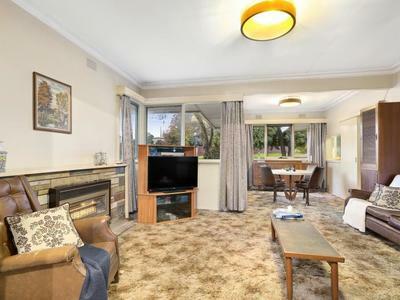 Well-presented interior comprises 3 bedrooms (all with built-in robes), central bathroom and separate WC, front lounge with gas heater, adjoining dining area and kitchen with gas cooker. 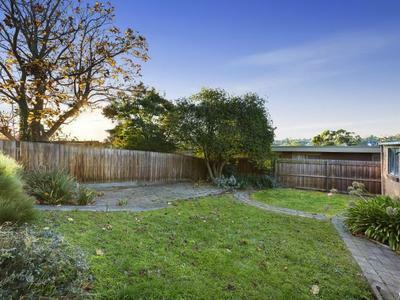 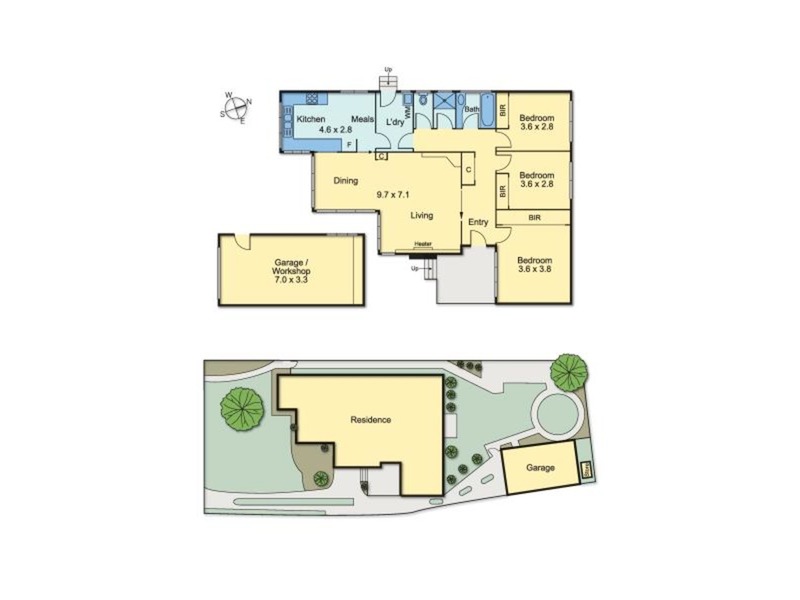 Step outside to discover the home’s main attraction – a deep north-facing backyard highlighting the property’s impressive size and future options. 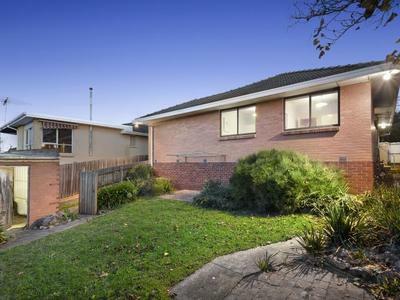 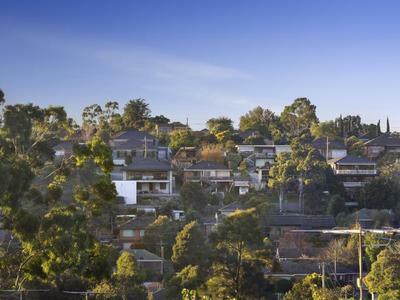 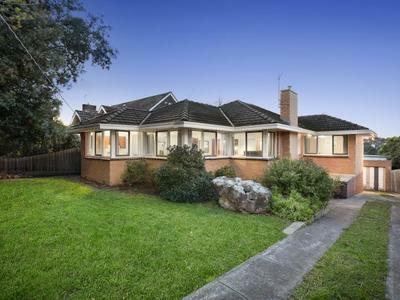 Complete with lock-up garage via side driveway, it’s close to Mascoma Street shopping village, local buses, Moonee Ponds Creek Trail, Strathnaver Reserve, Strathmore North Primary School and Strathmore Secondary College.